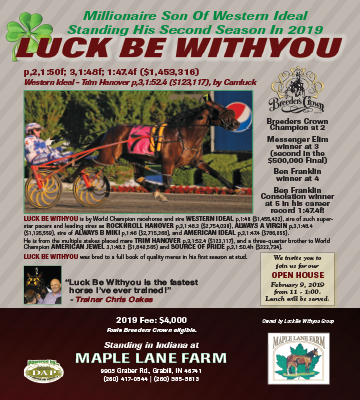 The fourth edition of the ISA Magazine in 2018 is set to arrive in homes in mid September, and this issue proves to be a great spot to advertise yearlings for the upcoming sales in the state of Indiana. 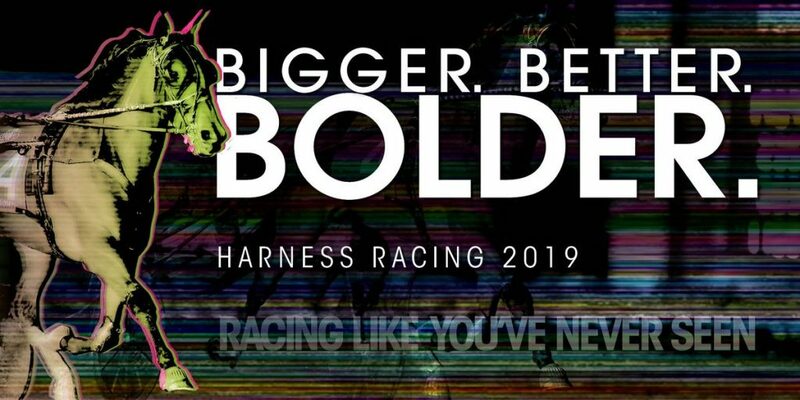 Several ad spaces have already been reserved for the September issue, but additional space is still available. 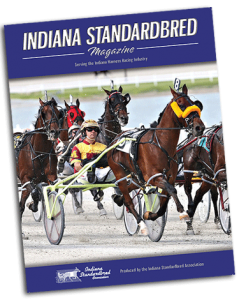 The deadline to submit advertisements for the September issue of the ISA Magazine is Monday, Aug. 13. 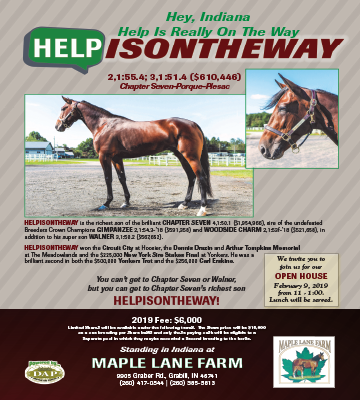 Please call or email today to reserve a spot if you wish to advertise in the next issue, which will arrive in homes in mid-September. 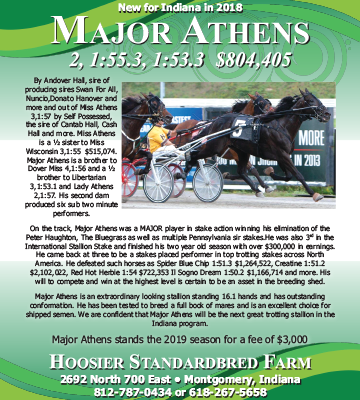 The magazine will have several stories in the September issue about Indiana racing, including new owner David Richey, the standout trotter Fiftydallarbill, coverage of the 25th edition of the Dan Patch, Peter Wrenn’s recent milestone, Alex Udell and Jack Myers of the Indiana fair circuit and much more. 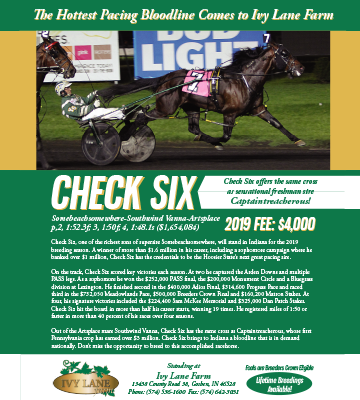 If you would like to reserve a space to advertise a yearling for the upcoming sales, please contact Tammy Knox at (618) 384-9323 or by email at tammyknox@ymail.com. The deadline for the September issue is Monday, Aug. 13, 2018.